MOVE IN READY! 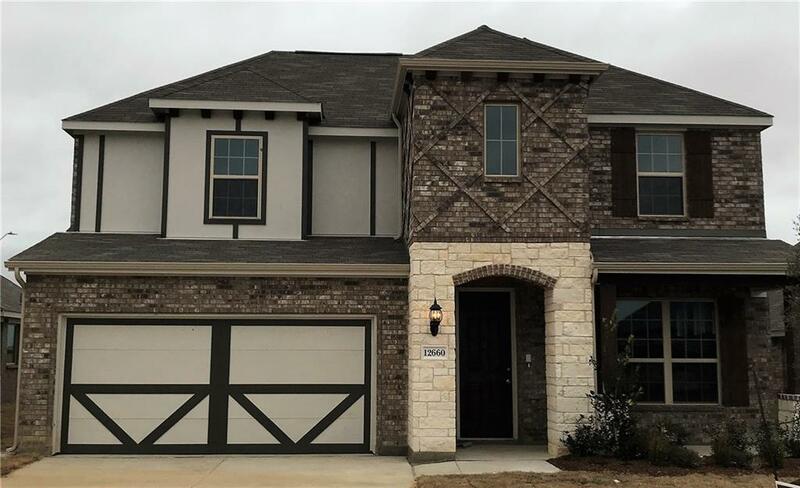 New construction with builder warranties! 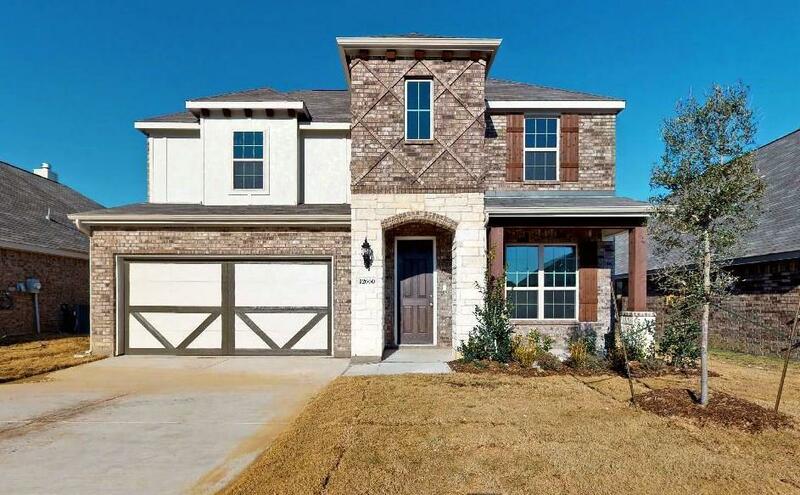 **For open houses and showings, please stop by the model home located at 12653 Viewpoint Lane! 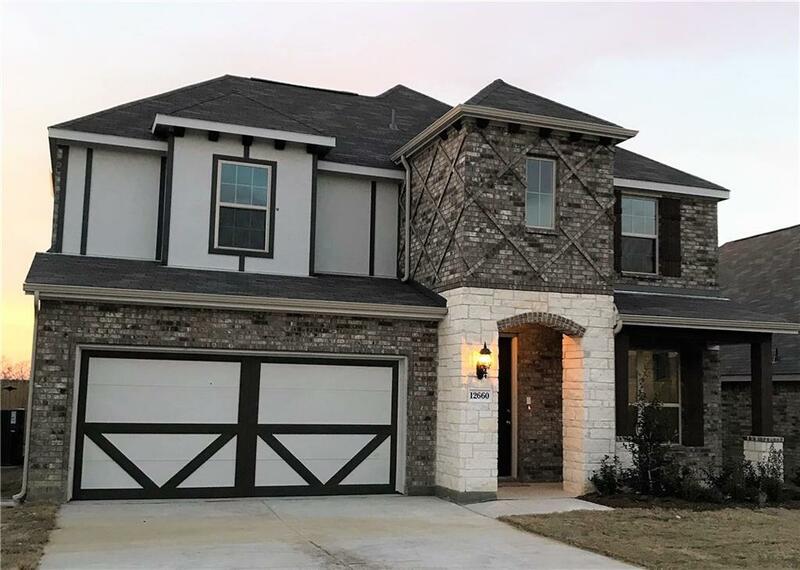 ** Brand new 2-story Gehan home exhibits the Rosewood plan, offering 4 beds, 3.5 baths, an executive study, winding staircase to the upstairs game room, and 2-car garage! Excellent location just off 35W and 1187 close to shopping and wide variety of dining locations! 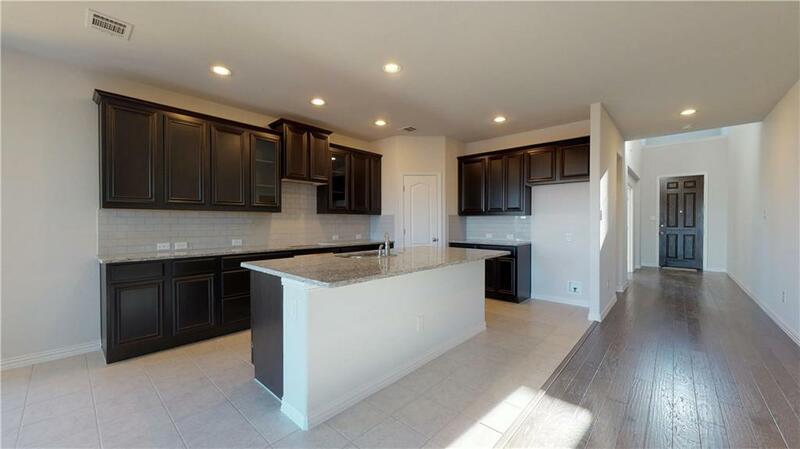 Gourmet kitchen overlooks the spacious family room and boasts an abundance of cabinetry for storage, convenient walk-in pantry, and built-in stainless steel appliances. All secondary bedrooms are located on the second level for added master privacy. Pool-size backyard is great for entertaining!